- 15 year old voice actor, composer, artist and animator! -my dA and youtube channel are @tokyomustard! 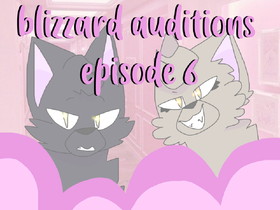 animate episode 4 of blizzard!